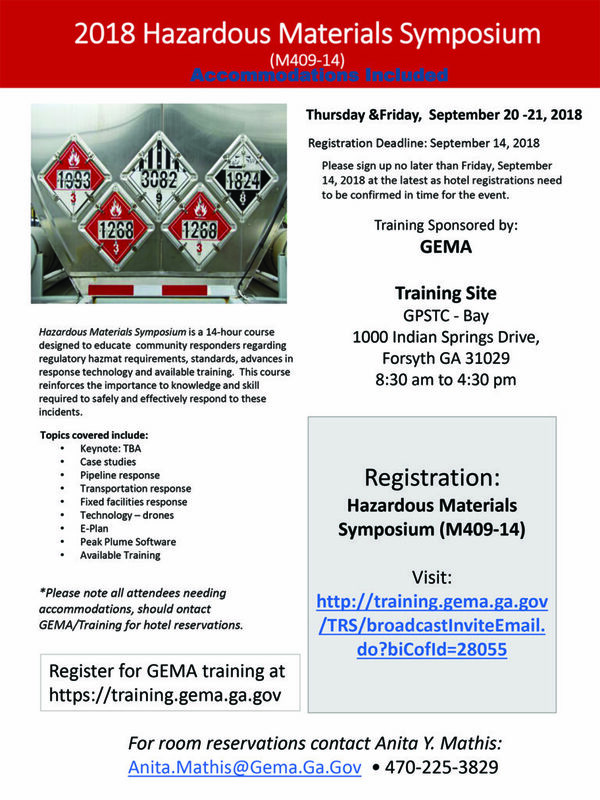 The Georgia Fire Academy is proud to partner with GEMA in the offering of the 2018 HazMat Symposium. 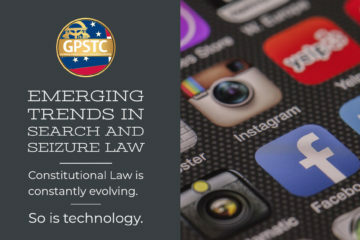 This two-day training event will be held September 20-21 at the GPSTC – Forsyth campus. The symposium is designed to educate community responders regarding regulatory hazmat requirements, standards, advances in response technology and available training. This course reinforces the importance of knowledge and skills required to safely and effectively respond to these incidents.